If you turned on two-factor authentication, you don’t need an iCloud Security Code and the steps below won’t apply to you. To check if two-factor authentication is turned on, tap Settings > [your name] > Password & Security on your iPhone, iPad, or iPod touch. Or on your Mac, choose Apple menu > System Preferences > iCloud > Account Details. Some websites request that passwords not be saved. Safari won’t save or autofill account names and passwords on those sites. 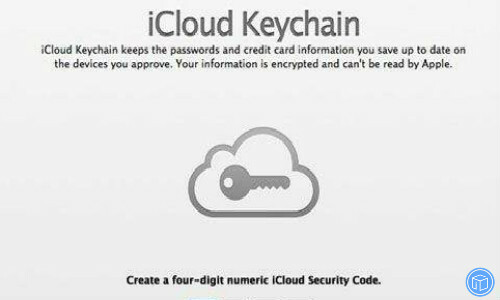 Case three: How to view the passwords stored in iCloud Keychain on my iPhone XS? Use Touch ID when you’re prompted. Note: To prevent data loss, you’d better back up your important data. Make sure the correct phone number is associated with your account. Also read: How to view and download backup to your computer. Question one: What if you see a No location available label for friends? The device is off or isn’t connected to cellular or Wi-Fi. Your friend turned off Location Services in Settings > Privacy > Location Services or in Settings > Privacy > Location Services > Find Friends. Your friend isn’t signed in to Find My Friends on the device being located. The device is in a country or region where Apple doesn’t offer this feature. This feature might not be available in all countries or regions due to technical limitations or local law. Question two: What if a location is old or inaccurate? You might not see a device’s current location if it needs to update in iCloud. Wait a few minutes, then try again. Question three: What if the location circle is too large? Question four: What if the location label isn’t accurate? If you set a location label, such as Home or Work, the label will display only if your device’s location is accurate. If your device’s location is too broad to match the location that you used when you set the label, the label might not show. Question five: What if your friend didn’t get your request? 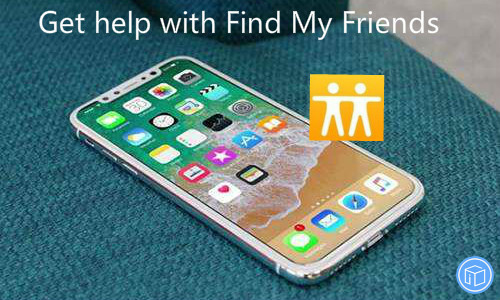 Make sure that you’re sending your request to the Apple ID your friend is using to sign in to Find My Friends on their iPhone, iPad, or iPod touch. Make sure that you’re within the limits to send follow requests to others. 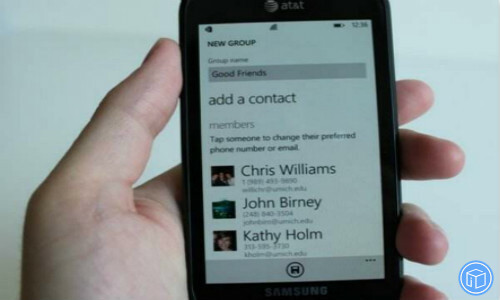 If you reached a limit, you might not be able to send a location request to more friends until you remove one. Also read: How to selectively transfer content from your iPhone/iPad/iPod touch to your Mac/PC? Question one: I don’t see an option to set up iCloud on my iPhone, iPad, or iPod touch. Verify that you’re currently running iOS 5 or later on your device. If not, update to the latest version and try to set up iCloud again. Question two: I get an “authentication failed” message when I try to sign in with my Apple ID during iCloud setup on my iPhone, iPad, or iPod touch. Go to your Apple ID account page and try to sign in. If you can’t sign in, follow the steps provided there to reset your Apple ID account password. Question three: I get an “Unsupported Apple ID” error when I try to sign in to iCloud from my iPhone, iPad or iPod touch. Question four: I received a message that I’ve reached or exceeded my iCloud storage limit. Question five: After I sign in with my Apple ID, I’m prompted to enter additional information. Question six: When I attempt to set up iCloud, I’m notified that iCloud is not available in my country or region. iCloud isn’t available in all countries or regions. If you’re in a country or region where iCloud is available and you feel that you’ve received this message in error, contact Apple Support. What If You Can’t Send Or Receive Emails On Your iPhone/iPad/iPod Touch? If Mail asks you to enter a password for your email account, make sure that your password is correct. To check your email address and password, sign in to your email provider’s website. If you still get a username or password error, contact your email provider or system administrator. Also read: How to selectively back up your iPhone/iPad/iPod touch data? Make sure that you correctly restored your iOS device from iCloud Backup. 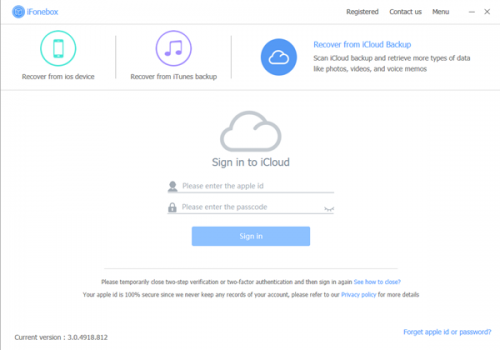 When you sign in to iCloud, it’s not the same as when you restore from iCloud Backup. Learn how to restore from iCloud Backup. If an app asks for your Apple ID password during the restore process, make sure that you enter it. Restoring the backup to a replacement phone should recover them. However, it requires you to erase all the existing data and settings on your device first. 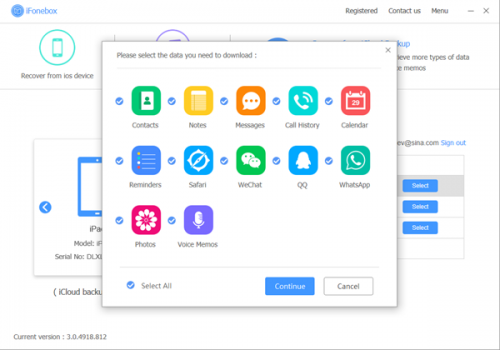 iFonebox is a professional and powerful iOS data recovery tool which is designed to make it easy for you to recover data in various scenarios. 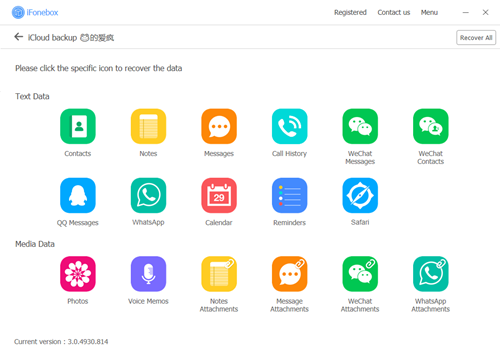 As a professional and reliable iOS backup extractor, it’s designed to help you recover as many as 17 file types including contacts, notes, text messages, safari bookmarks, photos, videos, voice memos, phone numbers, QQ messages, WeChat data, WhatsApp data and many more. Before we start the instructions, you need to download the program to your computer. iFonebox has two available versions: Windows version and Mac version. Please make sure to install the right version for your computer. Once you have installed the program, next I will show you how to restore data from iCloud backup. You can make a backup that isn’t encrypted. Just click Back Up Now. If you have a Mac, Control-click the backup that you just made, then choose Archive. If you use Windows, find your backup, copy it, and save the copy to another location. If you decide to go back to the current version of iOS, you’ll need this archived or copied backup. Connect your device to your computer, then put your device in recovery mode. For iPhone 7 or iPhone 7 Plus: Press and hold the Sleep/Wake and Volume Down buttons at the same time. Don’t release the buttons when you see the Apple logo. Continue to hold both buttons until you see the recovery mode screen. For iPhone 6s and earlier, iPad, or iPod touch: Press and hold the Sleep/Wake and Home buttons at the same time. Don’t release the buttons when you see the Apple logo. Continue to hold both buttons until you see the recovery mode screen. Wait for the restore to finish. If asked, enter your Apple ID and password, which disables Activation Lock. After the restore finishes, you can set up your device from your archived backup, which should be from an earlier version of iOS. If the restore process won’t finish, iFonebox can help you extract specific data from iTunes/iCloud backup with ease. 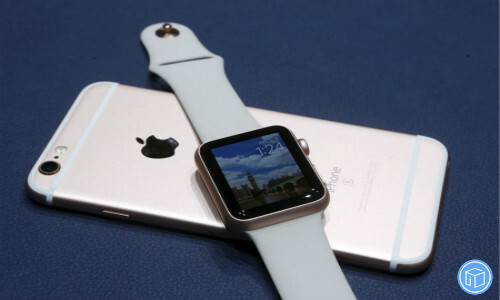 How To Switch Your Apple Watch To A New iPhone? Update your old iPhone and update your Apple Watch. It could take from several minutes to an hour for the update to complete. You might want to update overnight or wait until you have time, and make sure that both your devices are charged. If you back up using iCloud, go to Settings > [your name] > iCloud and make sure that Health is on. If you back up using iTunes, encrypt your backup to save your Health and Activity content. 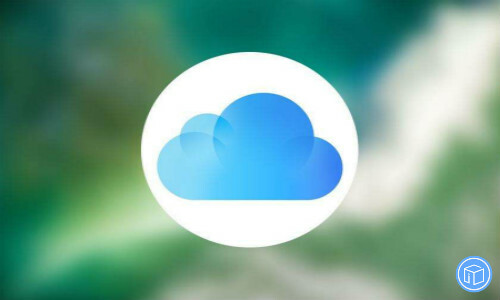 Apple gives you two traditional ways to back up your data: iTunes and iCloud. Actually, you can also transfer your iPhone data to computer selectively by iFonebox. Set up your new iPhone and sign in to iCloud. If you’ve already set up and signed in, skip this step. Try to restore from a backup. Start using your Apple Watch with your new iPhone. 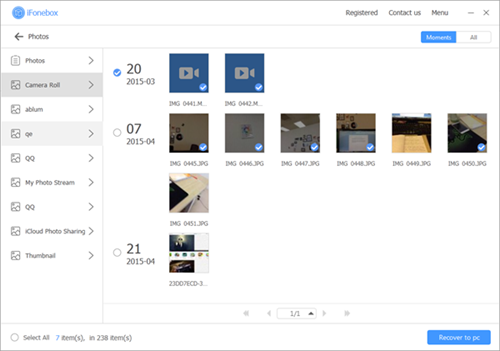 iCloud Drive keeps all of your files up to date on all of your devices. 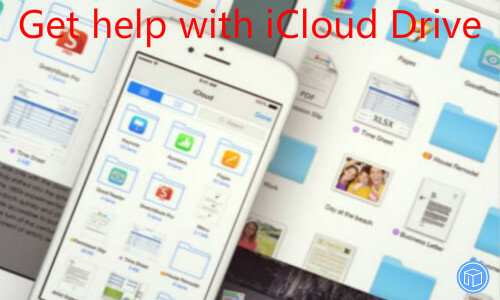 Learn some common topics about iCloud drive. Question one: What can I do with iCloud Drive? Question two: What do I need to use iCloud Drive? Question three: How do I access my files in iCloud Drive? There are multiple ways you can access your files in iCloud Drive, using any supported web browser, you can use iCloud Drive at iCloud.com. Question four: How much storage do I have in iCloud Drive and how do I get more? When you set up iCloud, you automatically get 5GB of storage. You can use that storage space for iCloud Backup, iCloud Drive, iCloud Photos, iCloud Mail, and the information from your apps that use iCloud. Question five: What if my files don’t update to iCloud? Can’t miss: How to restore data if your iPhone/iPad/iPod touch is lost? 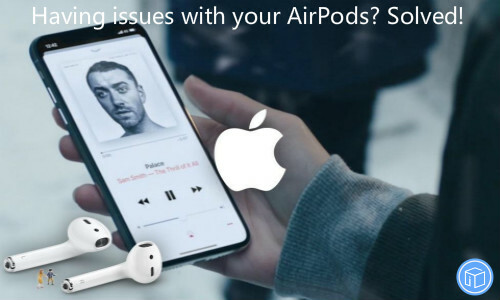 Having Issues With Your AirPods? Solved! Question one: What if you can’t connect to your AirPods anymore? Make sure that your AirPods are charged. Make sure that the device you want to connect with has Bluetooth enabled. Make sure that you select AirPods as your audio device. Still can’t connect? 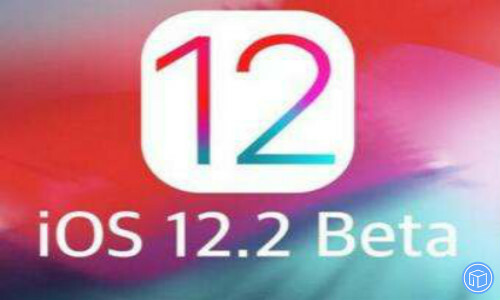 Follow these steps on your iOS device. Go to Settings > Bluetooth and tap the icon next to your AirPods.1 Then tap Forget This Device. Put your AirPods in the case and close the lid. Wait 15 seconds, then open the lid. Press and hold the setup button on the back of the case until you see the status light flash amber a few times, then flash white. Place your AirPods close to your device. Follow the steps on your iOS device’s screen. Learn more about setting up your AirPods on other Bluetooth devices. If you have issues connecting a replacement AirPod, learn more about replacement AirPods. Question two: What if your AirPods won’t charge? Make sure that the Lightning to USB cable is firmly plugged into the charging case and USB power adapter. Then make sure the power adapter is correctly plugged into a power outlet. Make sure your AirPods are properly placed in the charging case and close the lid. Charge your AirPods and case for at least 15 minutes. Open the case lid with your AirPods inside and hold your case close to your iOS device. Wait a few seconds to see a charging icon. Question three: How to get longer battery life? Your AirPods charge in the case and are ready for you to use as soon as you open the lid. Also read: How to recover data from iPhone/iPad/iPod touch directly? 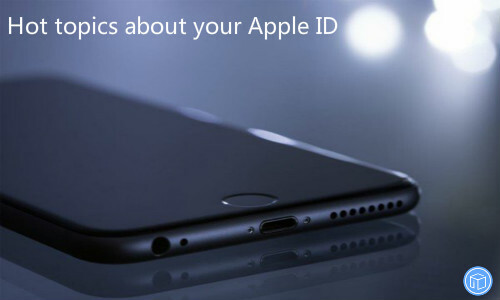 Question one: How to permanently delete your Apple ID? You’ll receive a unique alphanumeric access code. Make sure that you keep this access code in a safe place. For a short period of time while your request is being processed, you can contact Apple Support, provide your access code, and Apple will help you cancel your request so you can resume using your Apple ID. Question two: What happens to my iCloud messages when my Apple ID is deleted? When your Apple ID is deleted, all of your iCloud email and messages are permanently deleted as well. Any messages sent to you via iCloud (Mail and iMessage) are not delivered. Question three: What happens to my App Store or iTunes Store credit when I delete my account? Any unused credit balance in your account isn’t redeemable or refundable after your Apple ID has been deleted. You can either spend your balance or contact Apple Support to request a refund before deleting your account. Similarly, if you have a balance due to Apple, you must clear this balance before Apple can delete your account. Question four: Can I delete my child’s account? If you are the organizer of your family, you can delete your child’s Apple ID when you request deletion of your account. Your child can also request deletion of their Apple ID, which requires your approval. Question five: I am enrolled in the iPhone Upgrade Program. Do I still have to make payments after my Apple ID is deleted? Yes. If you are enrolled in the iPhone Upgrade Program, you must continue making payments for your device. However, you may not be able to place subsequent upgrade orders online without your related Apple ID. Question six: What happens if I change my mind after I have requested that my account be deleted? While your request is being processed, you can contact Apple Support with the unique alphanumeric access code you received, and Apple will help you cancel your request. After your account is deleted, Apple can’t cancel the request, reopen your account, or restore your data. 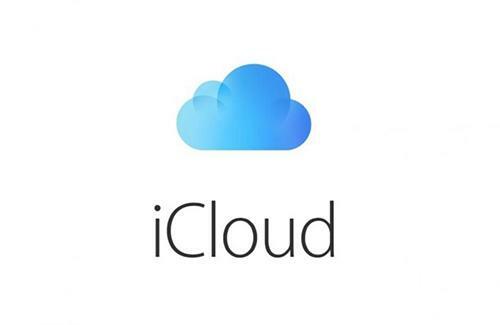 Also read: How to download your iCloud data to your computer?